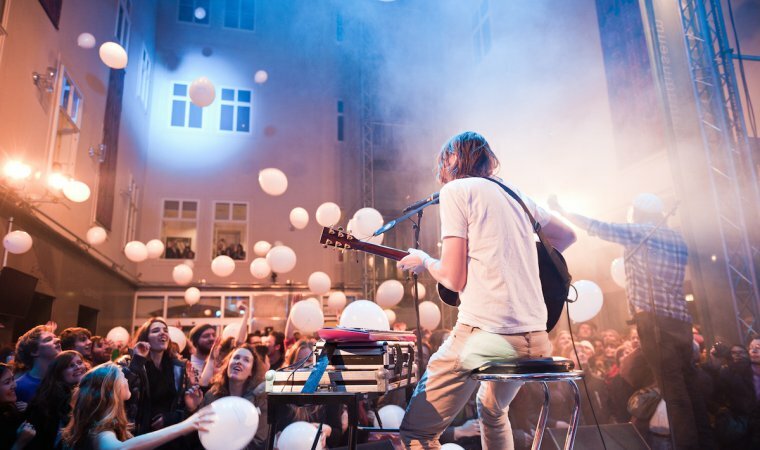 Free entry to the Sound Museum and all concerts of the “Live On Stage” series – 365 days a year! Become a member of Haus der Musik and take a trip into sound! Visit the interactive Sound Museum and a variety of events. The fascinating world of sounds awaits! A treat for the ears and eyes! – Free entry to the concert series “Live On Stage“. Find all concerts in our event calendar!